To get people thinking about reality rather than illusion. 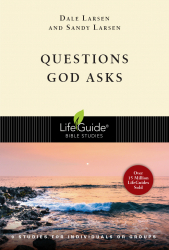 You may be surprised that this study guide is titled Questions God Asks rather than Questions God Asked. 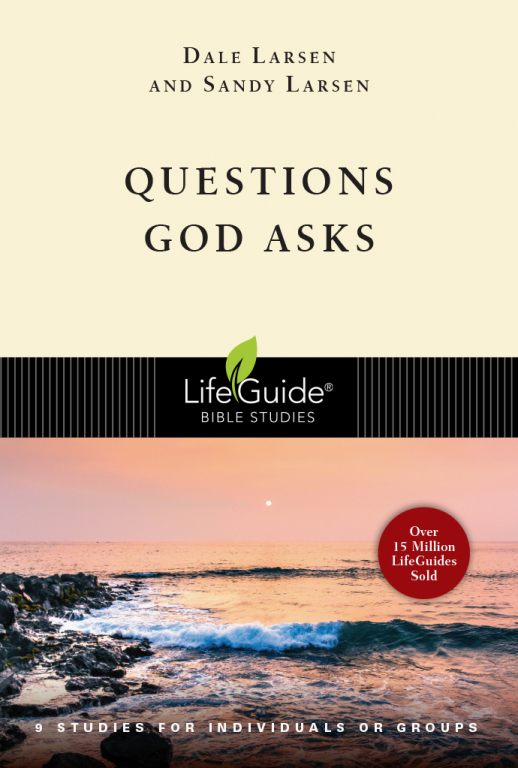 God asked these questions of people many centuries ago, but we believe through conscience, Scripture, and circumstances God still asks us these same questions today. May we always be brave enough to answer honestly.